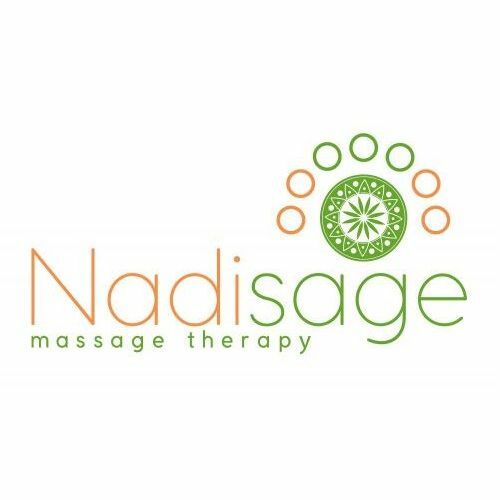 Nadisage Massage Therapy - Therapeutic massage treatment and wellness for relaxation and musculoskeletal pain. Treating clients with a variety of individualized techniques. Therapeutic massage treatment and wellness for relaxation and musculoskeletal pain. Treating clients with a variety of individualized techniques. Nadisage Massage Therapy is focused on energy. We help clients heal through natural touch massage therapies. We believe the body was meant to heal itself, but at times it needs a push to begin the healing process. This is where our massage therapists aim to help. Spa Massage on the Go’s mission is to bring medical massage therapy to veterans, disabled, elderly and hospice residents wherever they are. Our team of massage therapists strive to make residents.